Risi Competizione returns to the IMSA WeatherTech SportsCar Championship at next month’s Motul Petit Le Mans. 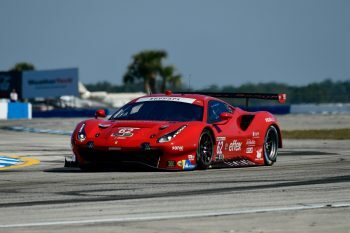 The lone Ferrari 488 GTE in the GT Le Mans class raced the first two events of the year in Florida, at Daytona and Sebring. Risi’s last raced in partnership with Keating Motorsports at the 24 Hours of Le Mans in June. 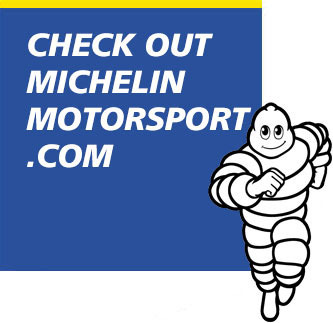 Personal and financial issues have limited the team’s running this season. 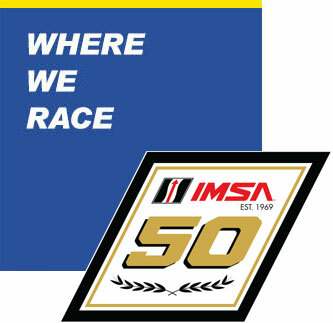 However, they will be an instant and welcome addition to the field at Road Atlanta. Toni Vilander scored the pole last year in the No. 62 Ferrari and finished third in the race, co-driving with Giancarlo Fisichella and Alessandro Pier Guidi. Vilander, Pier Guidi, James Calado and Davide Rigon have been in the No. 62 car in the first two races of the year, and finished fifth in both. 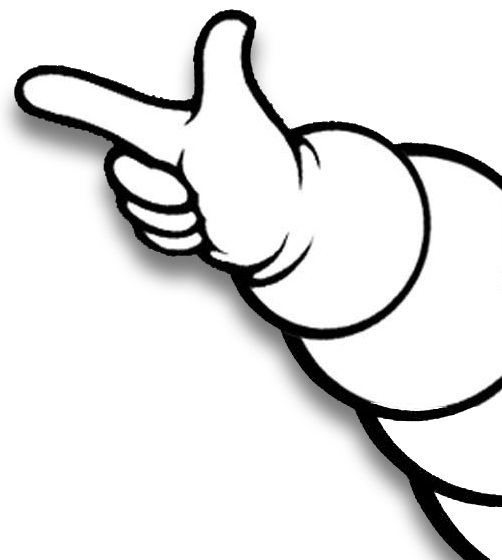 The team will announce its lineup for Petit at a later date. 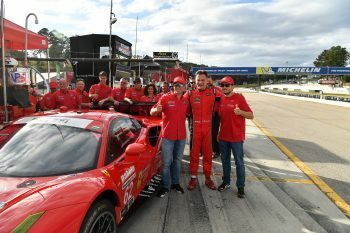 Risi has a history of success at Petit. The team won in 2016, its most recent victory. This year will mark 20 years since a Risi Ferrari 333 SP won the inaugural Petit Le Mans in 1998. Wayne Taylor, Eric Van de Poele and Emmanuel Collard shared the car. 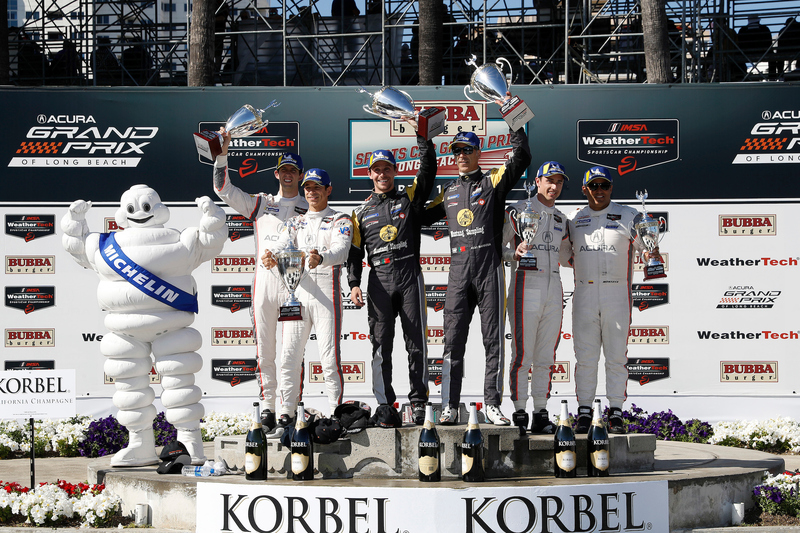 The team also won here in 2008 and 2009, and has five additional podium finishes.